Welcome Home! This beautiful, East/West facing house is the perfect opportunity to own a spacious home on a large fenced lot in the Fields Subdivision. 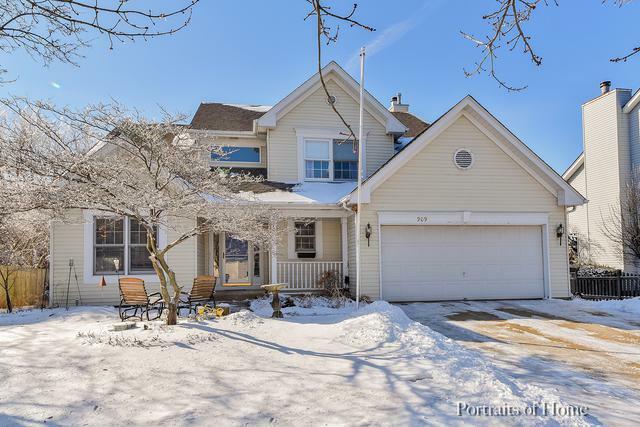 The Main Floor features an Office; Living/Dining Room; nicely sized Entryway; and beautiful Kitchen that opens to a large Family Room with fireplace. The Second Floor hosts an open floor plan with four spacious Bedrooms, and includes a Master Bedroom with private Master Bathroom. 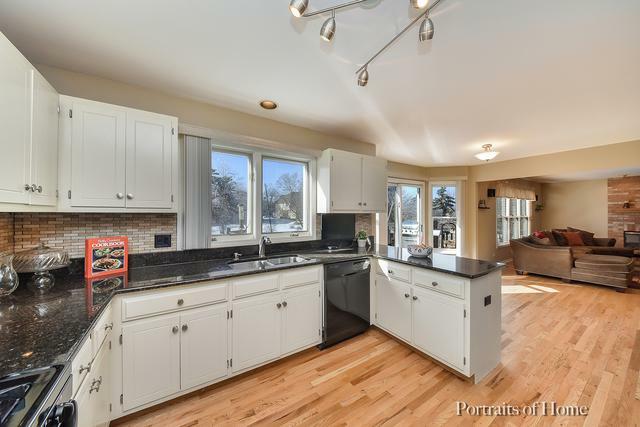 This home even comes complete with a wonderfully finished Basement boasting a large Recreation Room, and additional room that can be customized to fit your needs. Enjoy living in a wonderfully social neighborhood with lots of activities for all ages! 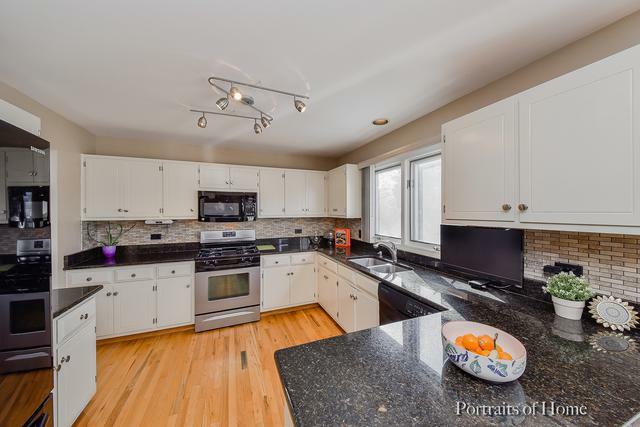 Located within walking distance to the elementary school, park, sled hill, walking path, and fireworks viewing hill. 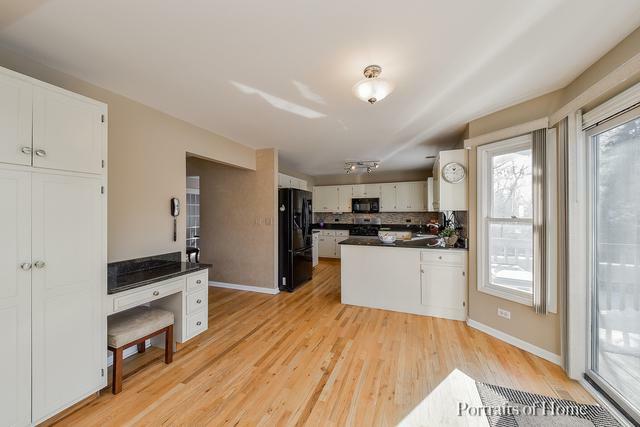 This home is also less than a 5 minute drive to Downtown Napervile, the highway, and Metra train stop. Don't miss out - check out our tour and call to schedule your showing today!